​Look at every great city throughout history. One thing ties them together: the arts. The arts provide an outlet for the soul, inspire people to greatness and create a city’s cultural heart. 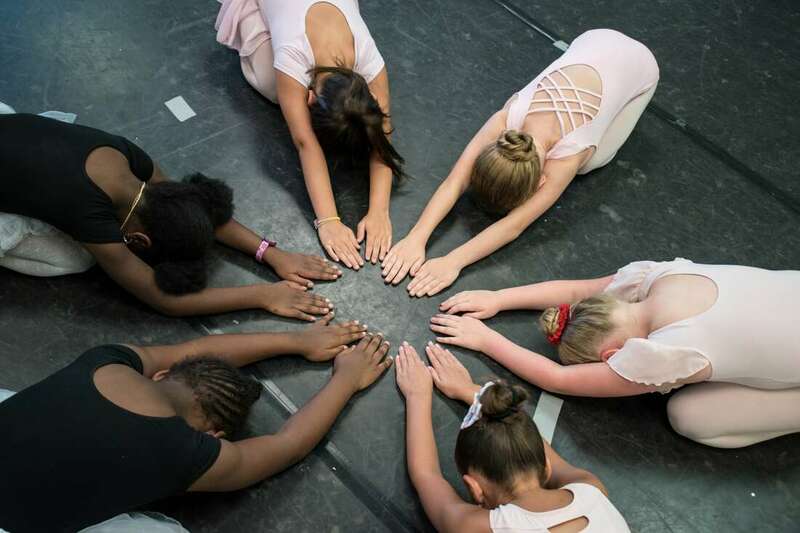 The Robert Ivey Ballet Academy is a classically innovative ballet company that creates, nurtures, and shares the joy of dance through excellence in quality performance and faithful stewardship of the art form. We accept students from 4 years old to adult, and registration is open year round. ​ ​There is a focus on providing students an understanding of the technique behind classical ballet, while nurturing their artistic development as well as their strength of character. We offer regular opportunities for our students to perform. From productions with professional dancers for Piccolo Spoleto to story ballets to introduce educate and delight school children, we believe that performance experiece is essential. The mission of the Robert Ivey Ballet Academy is to provide Charleston with the highest-level training possible in a safe and friendly environment. 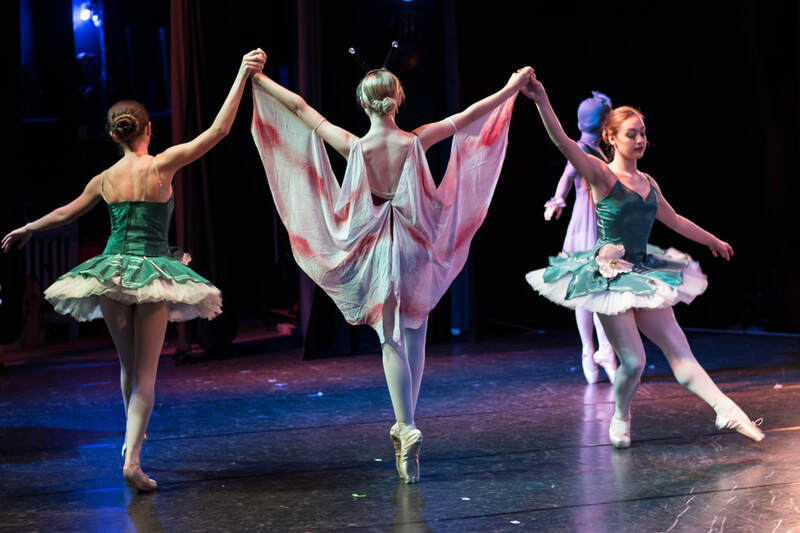 Robert Ivey Ballet Academy​ brings a renewed belief in the arts, improves arts education, and enriches where we live. Directors Michael and Olga Wise brings expertise of the world’s greatest ballet companies to Charleston, believing that Charleston deserves to have a ballet company that lives and breaths the classics, but also looks to the future. The symphony is our voice, the fine arts museums our eyes, the dramatic theaters our minds, and dance our body. The arts in Charleston help to create a city where people want to live and grow.